You can’t obsess about what you’re going to wear to a particular event because Fate will punish you. She will punish you for your foolishness and your vanity. 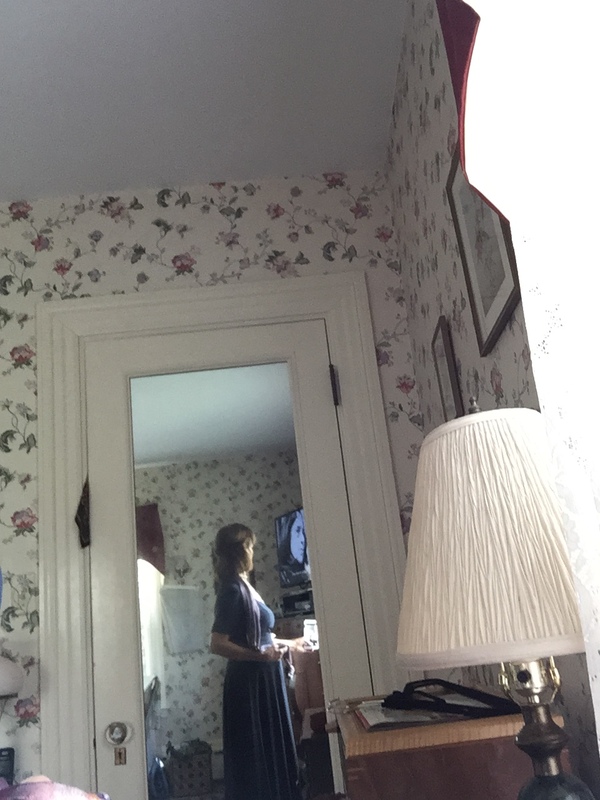 I took these pictures of myself so I could really examine how I looked in the navy dress I thought I might wear, something not seen in 20 years and found in the back of a third-floor closet. How I fretted over just the right thing to show up in for that evening wedding in Manhattan! I was trying to test it from every angle…. 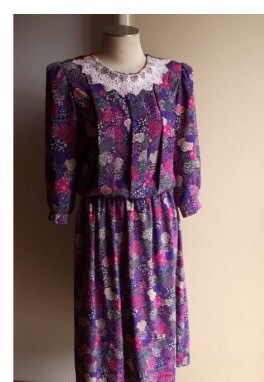 Do you still have this dress? I still have this dress! But that website schooled me soo I had my pal Bob at Esquire Tailoring lop a foot off of it. And yes, the short sleeves made me look like I have upper arms like curtain swags but hey I actually DO have those arms so come on. For them I bought a white satin tuxedo-jacket kind of a thing at Nordstrom’s The Rack. It cost $125 – high for an accessory – but it was marked down from $400 so I thought hey, I’ll wear it in my casket . Anyway … the hour came to leave for the wedding , and I donned this get-up and stepped outside our hotel ….into a downpour such as you would expect to find only in the tropics. Even walking 15 feet to the waiting taxi drenched me. And when I slid onto the vinyl seat, slick with rain from the last passenger and his umbrella, the disaster was complete: both the white satin jack AND that navy silk dress puckered like the lips of Betty Boop., sprouted suckers like you see on an octopus’s arms, The last time I looked this bad was that time at Camp Fernwood wet my pants up onstage during the big Parents Weekend play King Hale of Health Land in which I played Our Friend the Beet, in a costume of purple crepe paper. My togs looked like that crepe paper but you know what, do you know what? It didn’t matter a bit because it’s pretty much true that nobody’s looking at YOU Mom as my fifth grade son once told me. The wedding was truly memorable with a moving ceremony under the huppa, an open bar and platters of passed appetizers, mounds of cheeses and raw veggies, blintzes and I don’t know what-all else – oh I wait do know – a station where they serving the best hot roast beef and roast turkey I have ever eaten. And all this BEFORE we went upstairs for the real meal to enjoy a thousand vodka shots and many funny toasts. The dress and jacket came back like new from the cleaners. I’m still pretty partial to it so maybe I’ll l wear it to the bridal shower I’m attending this weekend. 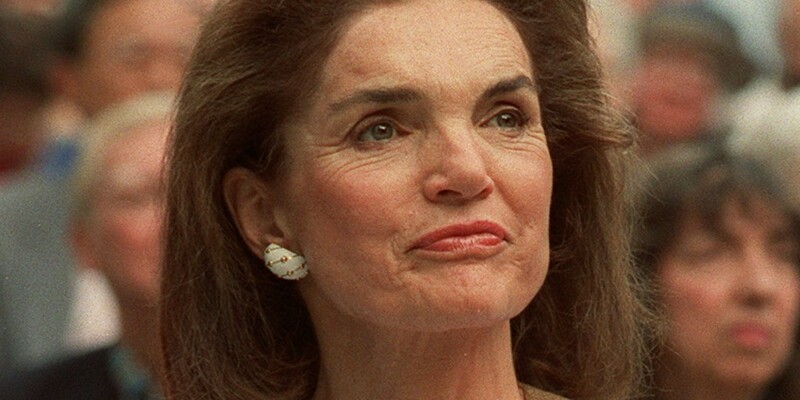 It’s so kind of Jackie O. in her Maurice Tempelsman phase don’t you know, bowed a bit by age but still …. still lovely and still sort of respecting any given day and dressing nicely for it. Yes, I agree with everything you said! Fate does punish us for vanity — just throw in a little Murphy’s Law at the same time. And, if it is really, really going to be true, you are justified for even entering Nordstrom’s and buying a marked- down, but still costly jacket IF you plan to wear it in your casket. Also – about Jackie O — she was a classy lady,loved by all. Your fifth grader got it right: No one is looking at you – at least, if it’s me (I) on any given day. Respect the day! Laughing still. So well written, Terry. I’m going to try to share it to my other FB friends. I think I would happily wear such an outfit….if I could fit into it. When you get to be 3/4 of a century old, no one’s looking anymore anyway so why not go commando? When you wrote platters passed, I was glad you didn’t write “past” – wouldn’t have tasted so good. I would know the tall straight-backed slim figure in the closet mirror anywhere! You need help cleaning ou your closets! I would be glad to assist.